Ningbo Smart Market Sourcing Ltd.
3.Good Service : We treat clients as friend and we have professional team . 4. Customer make the payment for deposit and send us Bank receipt. 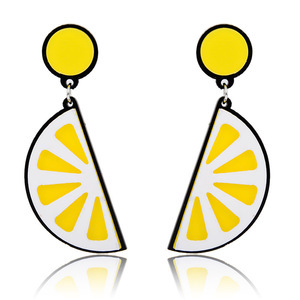 After approval, we inform that we will arrange the production & inform the estimated time. 3.Good Service : We treat clients as friend and we have professional team . How about the sample charge9 Free samples but freight cost should be born by buyer. How can I trust you if we make the full payment9 We are the Alibaba Golden member and verified by the 3rd party. 8. Building a long and good business relationship with our customers is our target. 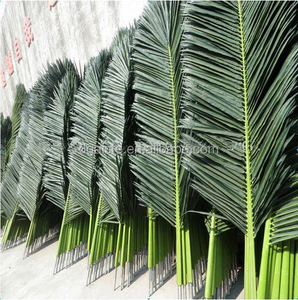 New Fake Tree 1.Is there any sample charges9 -Free samples for existing samples in stock. 2.How long does it take for samples production time9 -1 day for existing samples -5-10 days for customized samples. Shenzhen Life Arts Technology Co., Ltd.
Yiwu Dongdao Crafts Co., Ltd.
Yiwu Tinghong Import And Export Co., Ltd.
Xiamen Yibo Floral Crafts Imports & Exports Co., Ltd.
Guangdong Shengyuan Craft And Technology Co., Ltd.
workshop Skillful workers and select machines provide excellent crafts products to meet your standard. 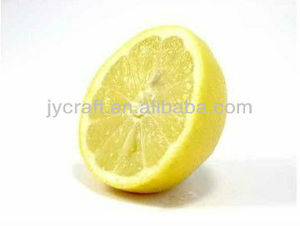 Q:Are you factory or trading company9 A:We are factory ,we manufacturer artificial plants by ourselves. 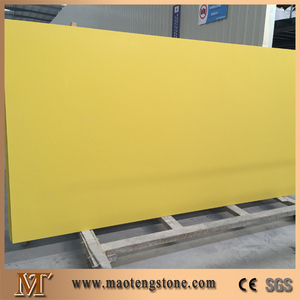 Q: How long is your delivery time9 A: 25-35 days for production, it is according to quantity. 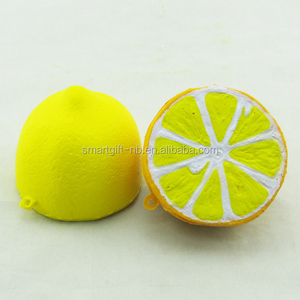 Qingdao Ouli International Trade Co., Ltd.
Dongguan Senqi Arts & Crafts Co., Ltd.
Alibaba.com offers 89 artificial lemon half products. such as free samples. 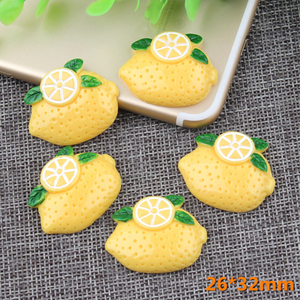 There are 9 artificial lemon half suppliers, mainly located in Asia. 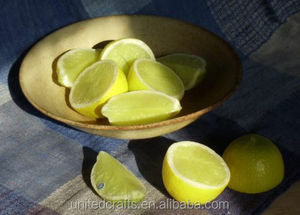 The top supplying country is China (Mainland), which supply 100% of artificial lemon half respectively. 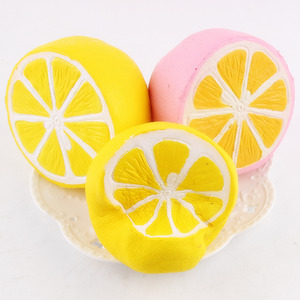 Artificial lemon half products are most popular in North America, Domestic Market, and Southeast Asia.